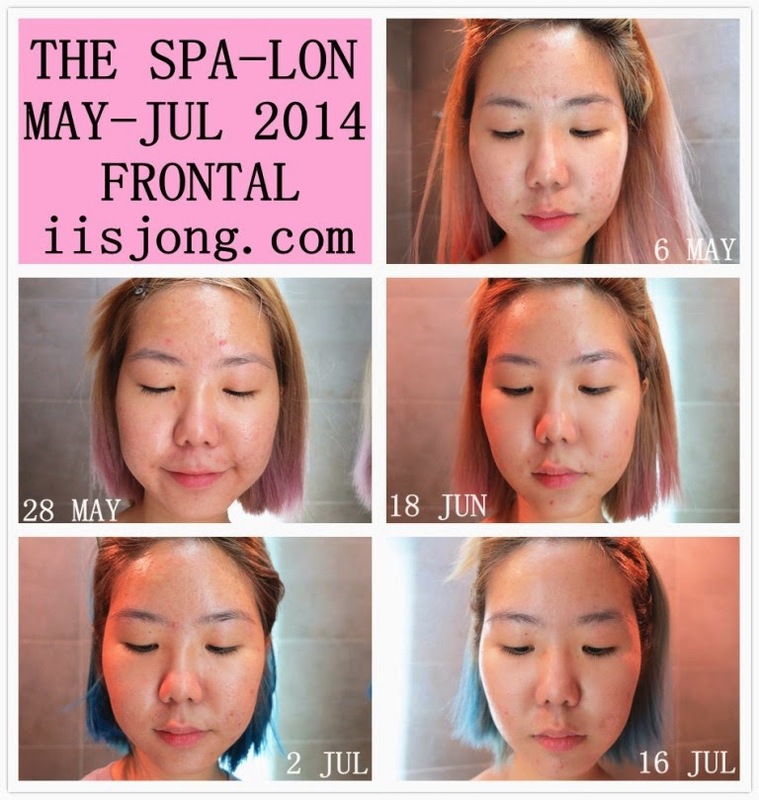 I definitely look my worst here displayed for the entire world to see, but I want to share with y'all every skin improvement milestone I achieve at The Spa-Lon. Nowadays I don't feel as self-conscious as before whenever I head out of the house without makeup! Basically the scars, marks and pimples are somewhat still around, but they're a minor problem. I'm able to hide them behind light makeup, unlike before. 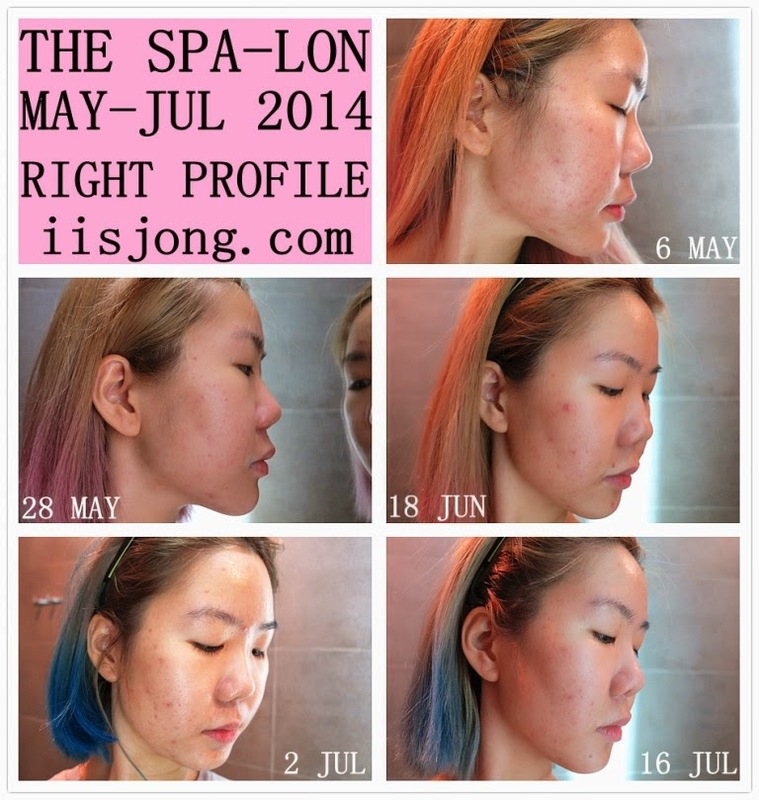 The Micro-Peeling Treatment and Photo Rejuvenation Treatment using the ATP-38 Machine works like a miracle on them! Currently I'm just eager for my pores to shrink further and skin to become smoother. I will continue to work hard on my diet because my beautician Irene stressed on the importance of eating well too! She will also of course, do her magic using the machine. Did you know that ATP-38 Treatments can be customized and tailor-fit to individual needs!? 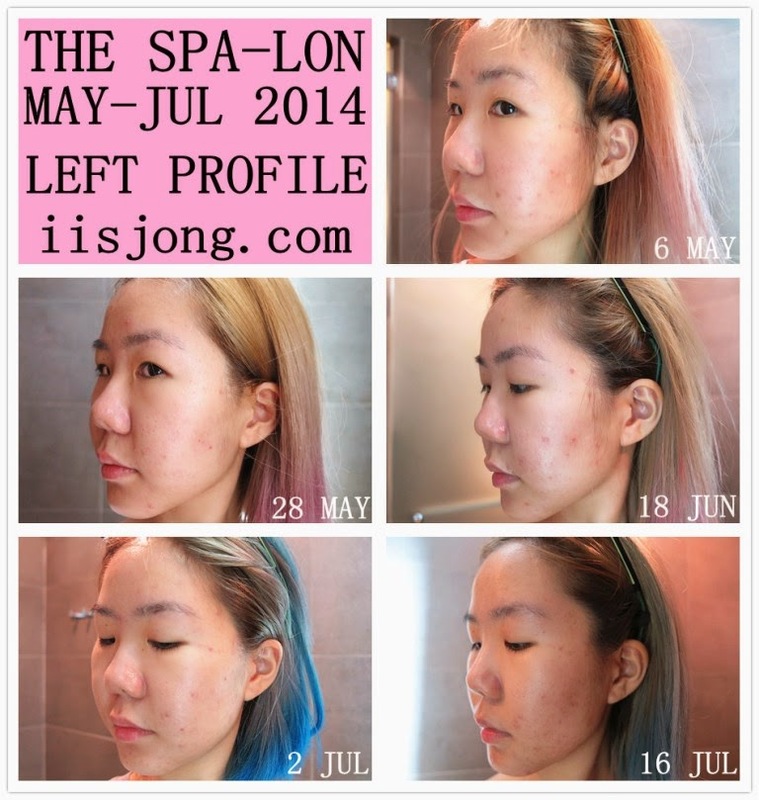 If you're interested, you can call Irene @ Tiong Bahru (6276 6313) main outlet for more information. The more sessions you buy, the further the discount!